Mountain State Forest Festival Director General Chad Shoemaker has announced the appointments of Sydney Nicole Leary and Sydney Mullenax as Maids of Honor to Queen Silvia LXXXI. Leary and Mullenax are bestowed with the highest Randolph County honors in the Forest Festival’s 81st Royal Court. Maid of Honor Leary is the daughter of Don and Cricket Leary of Coalton. She is the granddaughter of the late Tom and Bea Leary of Elkins and Madeline and the late John Travise of Coalton. She has one brother, Brian and sister-in-law Miriam Leary. 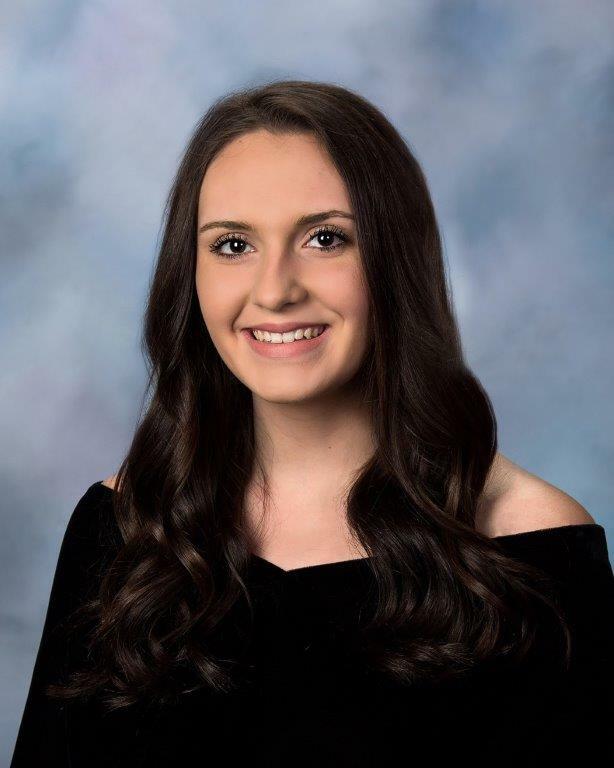 Leary is a 2017 graduate of Elkins High School and will be attending West Virginia University in the fall to pursue a degree in Speech and Human Services. She received the West Virginia Promise Scholarship and the West Virginia University Scholarship of Distinction Awards. While at Elkins High School, Leary served as Student Council Secretary and Vice President of the National Honor Society. She was a member of class council and was the recipient of Elkins High Purpose Award and Elkins High Perspective Award. She was a 4-year starter/letter winner for the EHS softball team and was a 4-yr honoree to the Big 10 All-Conference Team. During her senior year, she was a Homecoming Maid of Honor. As a student at EHS, she served on the following Mountain State Forest Festival committees: Kids Day at the Park, Children’s Parade and Children’s Fest. Leary served as a flower girl in the 71st Mountain State Forest Festival. Her mother, Cricket, served as an Assistant Director for five years before serving as the Director General of the 77th Mountain State Forest Festival. Maid of Honor Leary was employed as a private babysitter, as Nursery Staff at Davis Memorial Presbyterian Church and as a summer camp counselor at the Elkins City Park. She is a member of Saint Brendan’s Catholic Church in Elkins. In her free time, Leary enjoys outdoor activities such as camping and hiking. Maid of Honor Mullenax is the daughter of Christina Mullenax of Elkins. She is the granddaughter of Sharon and Lloyd Teter and Roger and Jonnie Mullenax, all of Elkins and the Late Dale and Sonja Pennington. 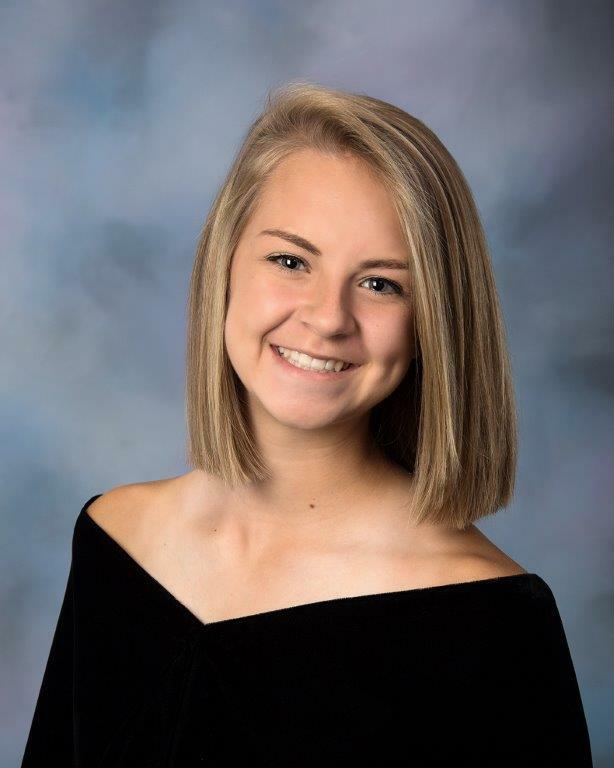 Mullenax is a 2016 graduate of Elkins High School and is currently a sophomore at Fairmont State University, pursuing a degree in Elementary Education. She attends First United Methodist Church in Elkins and Horizons church in Lost Creek, WV. While at Elkins High School, Mullenax was a member of the National Honor Society and a princess for the Senior Homecoming Court. Mullenax was a 4-year soccer player and played three years for the tennis team, lettering in both sports. In 2008, Mullenax was a flower girl in the 72nd Mountain State Forest Festival and her mother, Christina, has volunteered for different events for over 16 years and served as an Assistant Director for four years. Maid of Honor Mullenax was employed with the Randolph County YMCA for over three years and babysits for children in the Elkins area. She enjoys playing tennis, hiking with friends, cooking, and baking with her grandmother. Sydney loves spending time with her family and friends and loves to be at the beach whenever possible.